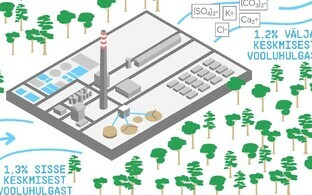 Est-For Invest, a company planning to set up a €1 billion pulp mill near Tartu, presented an analysis carried out by the Tallinn Center of the Stockholm Environment Institute (SEI), according to which building the pulp mill would reduce Estonia's carbon footprint. Evelin Piirsalu, senior expert at SEI's Tallinn Center, said that firstly, Estonia's biogenic carbon footprint should be reduced as carbon will be bound into the products during wood refining. Piirsalu in the second part of the presentation nevertheless said that the analysis does not conclusively assess the biogenic impact of the mill as it is not possible to give an assessment without knowing the life span and reprocessing methods of the products to be produced. Est-For Invest board member Aadu Poll said that if in the future it will be clearer what kind of products will be produced at the mill, new analyses will be carried out, which will also take into account the carbon circulation concerning the end of the product's life span. However, the analysis does give a more conclusive assessment of fossil carbon circulation, which according to the analysis should also be reduced with the construction of the mill. 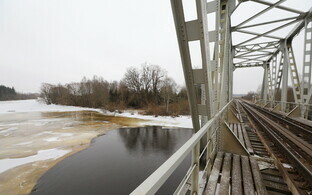 Carbon emissions should be reduced by the more central logistical location of the mill, which is why wood chips would not have to exported abroad, but brought to the logistically closer location along the Emajõgi River. According to the analysis, the most important part of the reduction of the carbon footprint comes from the sale of electric energy produced in the mill into the electricity network. 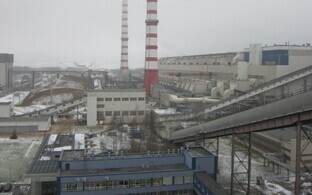 Electricity produced at Est-For's pulp mill would reduce the creation of greenhouse gases in Estonia by an estimated 1.6 percent if it replaces electricity produced from oil shale. 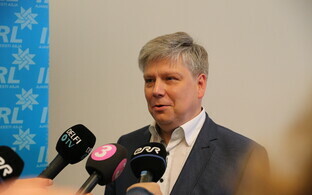 Lauri Tammiste, head of SEI's Tallinn Center, said that drawing up the analysis was based on Est-For's own plans, including when assessing production volumes, transport solutions and so on. That is why the calculations and conclusions of the analysis would change if Est-For's plans change. Founded in 1992, SEI's Tallinn Center is a foundation established by SEI, which deals with analyses concerning the fields of sustainable development, climate and energy, environmental economy and environmental management. 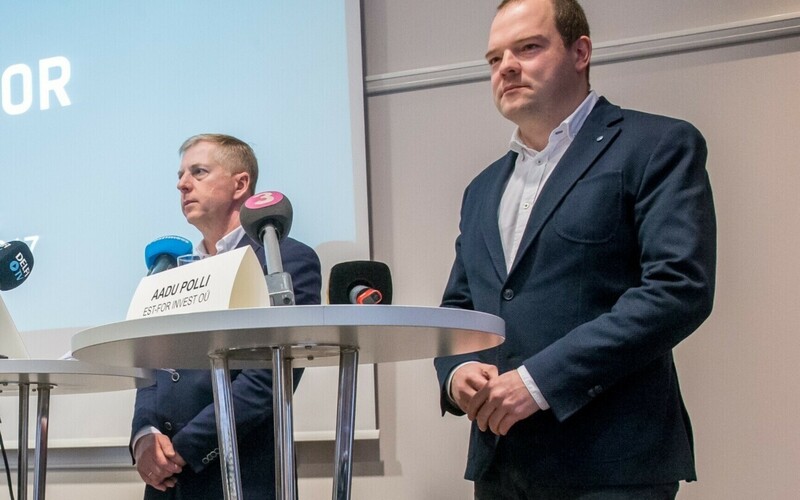 Est-For Invest is planning to set up a €1 billion pulp mill near Tartu which would process approximately 3.3 million tons of pulpwood a year and export its output. Building the mill would also create around 200 new jobs. According to the initial forecast, the mill would start production in 2022. The planned average production capacity is up to 750,000 tons of bio products a year. The final product will be exported.